Yet there's more to this assassin than meets the eye. And they're creeping closer to Bell with each passing day . 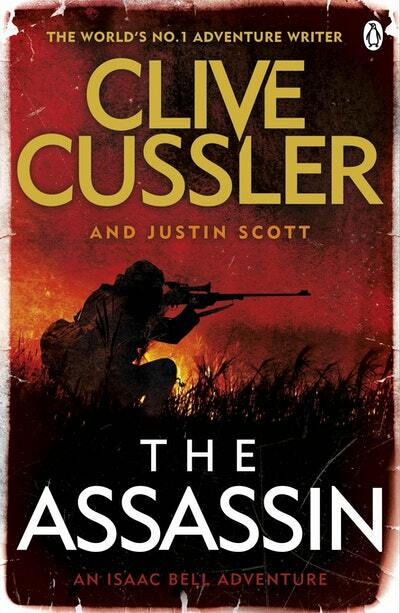 . .
On a new well out on the plains an assassin's bullet kills oilman Spike Hopewell. Minutes later an explosion rips apart his refinery. Death and destruction - just another bad day at the well? Except Isaac Bell of the Van Dorn Detective Agency witnessed everything. He's trailing a murderer who has been targeting anyone brave enough to stand against the powerful interests of Standard Oil. It's a cat and mouse chase which leads Bell to Texas and New York in pursuit of the sharpest shooter in the land. 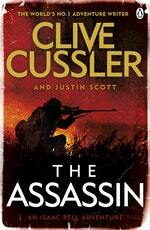 Love The Assassin: An Isaac Bell Adventure? Subscribe to Read More to find out about similar books.